Mode Junkie: MANGO x FASHIOLISTA. it´s a look i created in collaboration with Mango and Fashiolista. if you fancy 500 euros to spend at Mango please vote for your favorite blogger here! Love it. I've voted for you right now! Damn, this dress is really something on you! Beautiful dress, looks so good on you! just voted for you and i hope you win! 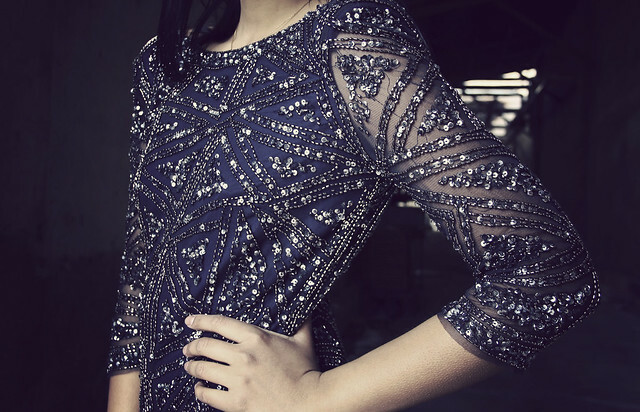 Amazing dress. The dress is everything. Clicking on the link right now! dress look amazing on you!!! love it! Wow, I love this dress. So gorgeous.